To cross a distance from here to there and perform the careful selection required to move from one place to another, is to invite discovery and welcome the unexpected. 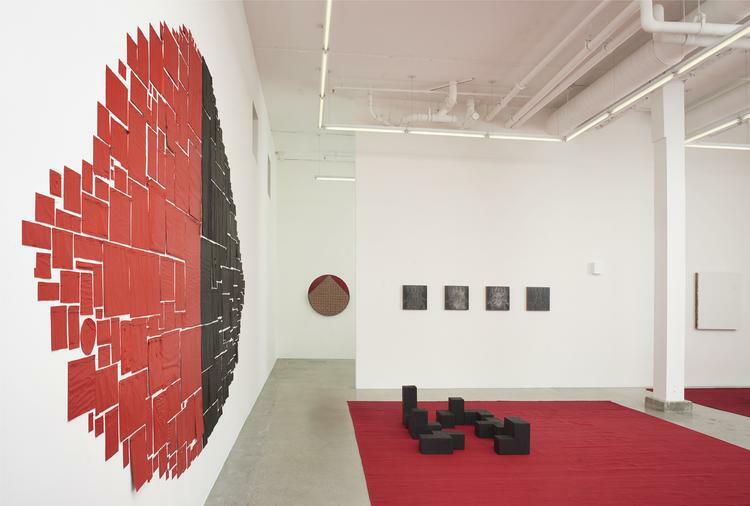 As such, kurimanzutto is pleased to present a group exhibition at Jessica Silverman Gallery in San Francisco. 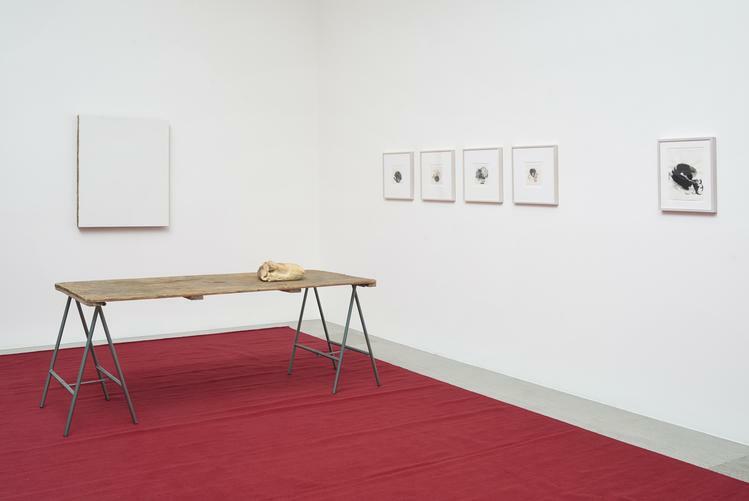 Conceived by Monica Manzutto, José Kuri and Gabriel Orozco, kurimanzutto first opened in the summer of 1999 without a permanent exhibition space in Mexico City. For the first years it existed nomadically, taking over different places for specific projects in short periods of time. The first of these citywide interventions took place at an indoor market, with an unorthodox show lasting less than twenty-four hours. The shows that followed ranged from a wide variety of settings, including a rug store, a supermarket parking lot, a cinema, an amusement park and even the Mexico City Airport. The freedom and risk-taking that characterized these early group shows also translated into collaborations with art galleries abroad. 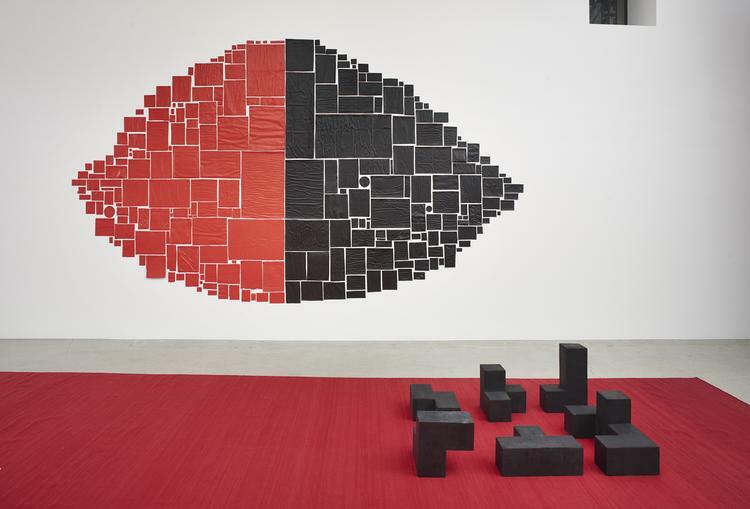 Without the limitations of geography, kurimanzutto began to act as ambassador for the specific generation of Mexican artists it represented. The first of these transatlantic moves was in 2001 to visit Galerie Chantal Crousel in Paris, and venues since then have included Foksal Gallery in Warsaw and Galerie Patrick Seguin in Paris. 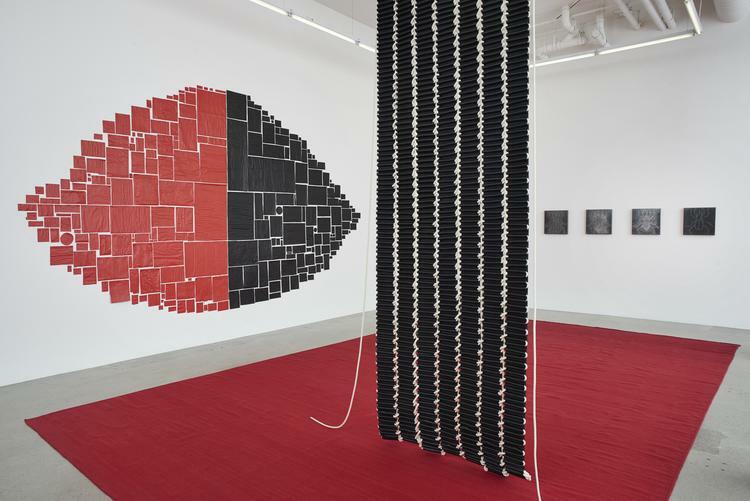 The latest in these journeys to allied art spaces, the exhibition from here to there, takes place at Jessica Silverman Gallery from January 12, 2015 for eight weeks. 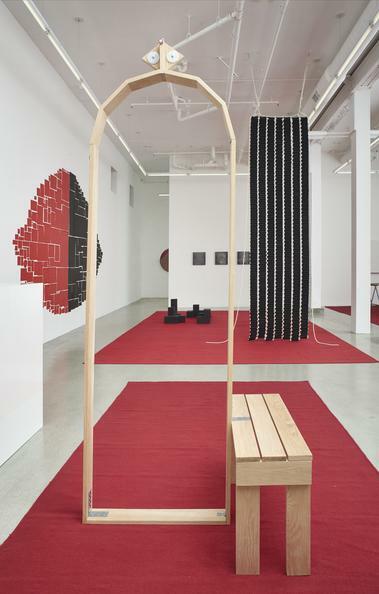 Transporting kurimanzutto’s energy to San Francisco presents an opportunity to establish a dialogue and to observe how works are read in a new context. 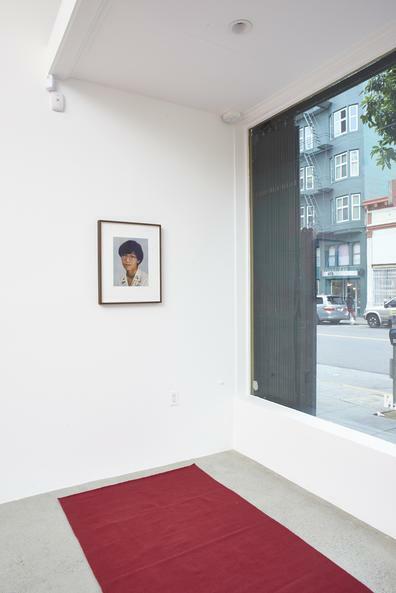 For this special event, kurimanzutto and Jessica Silverman Gallery will collaboratively open up areas in the gallery, including the backrooms. 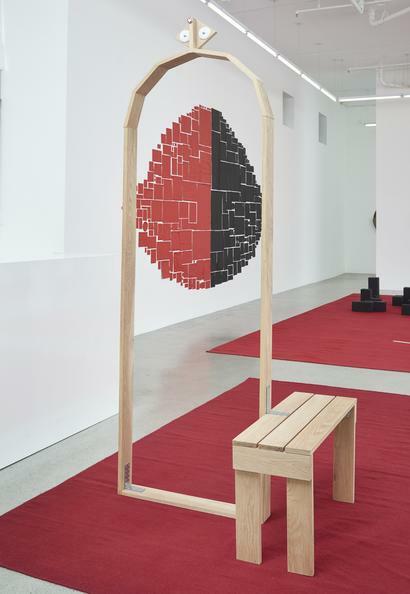 Known for discovering emerging artists and bringing them to an international audience, Jessica Silverman Gallery will host works by sixteen of kurimanzutto’s thirty-three artists. 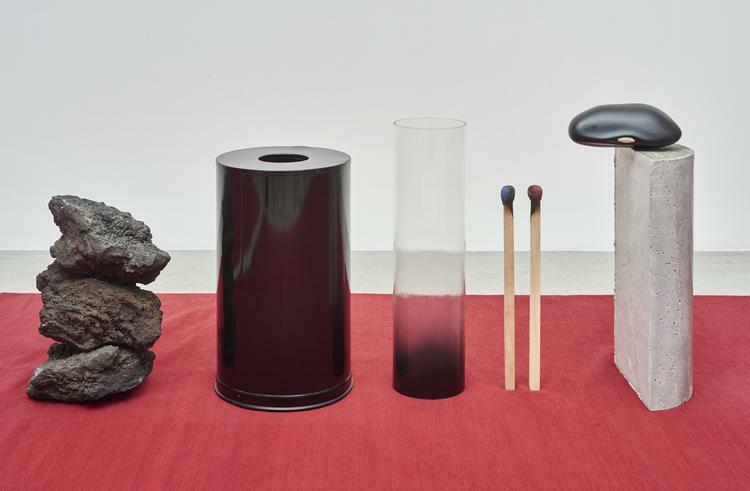 These sculptures, paintings, videos and drawings comprise a portrait of kurimanzutto today: the confluence of the Mexican artists that originally helped found the gallery, including Gabriel Orozco, Abraham Cruzvillegas, Daniel Guzmán, Damián Ortega and Gabriel Kuri, with those who have joined in recent years, such as Haegue Yang, Marieta Chirulescu and Allora & Calzadilla. 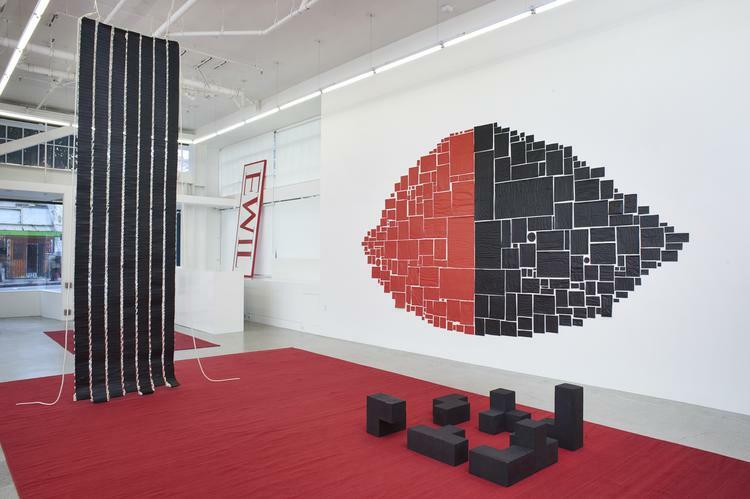 Danh Vo’s crimson wool rugs serve as a bridge between these generational groups, acting as plinths to connect their work at different levels. In addition, a selection of more historical pieces going as far back as 2000 is shown in the back rooms – a space analogous for memory and the subconscious. 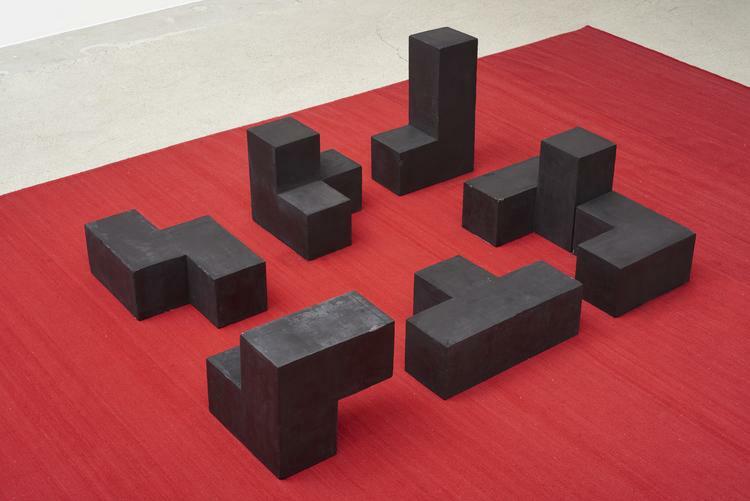 Rather than presenting a retrospective survey of the gallery’s previous sixteen years, the works emerge as clues and hints to open up a larger conversation. 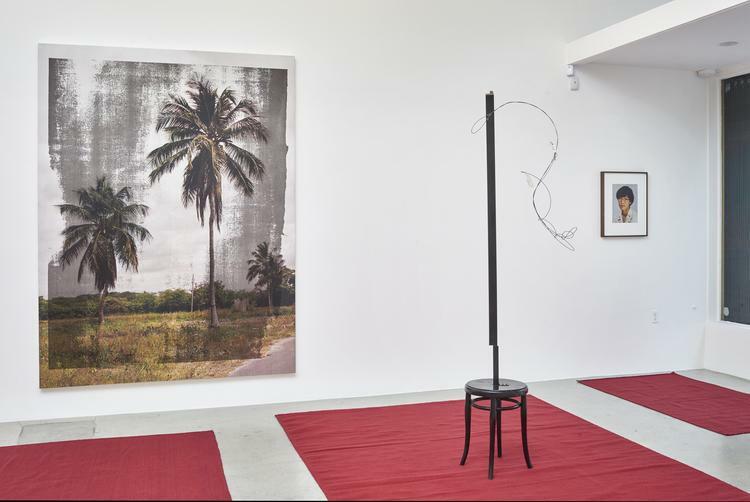 The exhibition includes works by Abraham Cruzvillegas, Adrián Villar Rojas, Allora & Calzadilla, Damián Ortega, Danh Vo, Daniel Guzmán, Dr. Lakra, Gabriel Kuri, Gabriel Orozco, Gabriel Sierra, Haegue Yang, Jimmie Durham, Jonathan Hernández, Leonor Antunes, Marieta Chirulescu and Minerva Cuevas.